Shortly after we arrived in Golden I took to the internet to find some breweries that we might have missed when we were here a year ago. I was totally amazed when that list grew to over 50 breweries – just in the greater Denver area – that would be new to us. We were only going to be here for two weeks so knew there was no way we would visit them all, or even a majority of them. 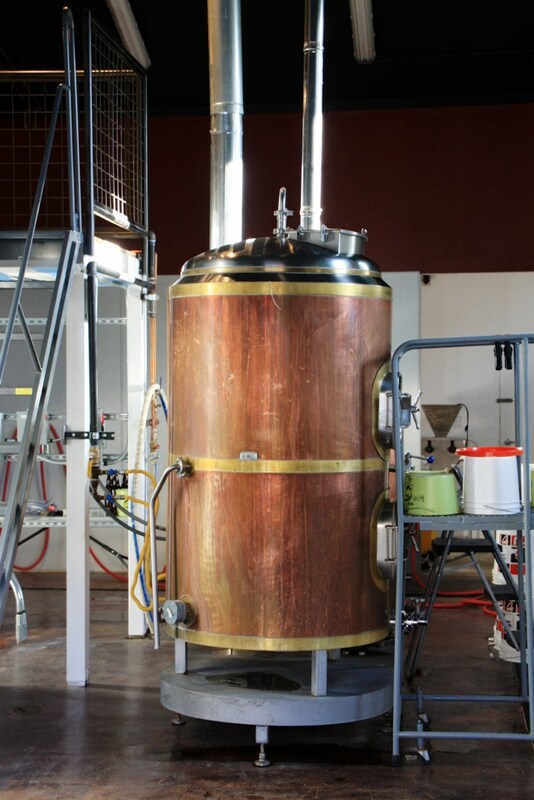 It must be because of differences in licensing laws that most of the breweries in Oregon are also pubs where you can get a good meal but most of what we found in Denver are breweries-only with a tap room and sometimes an independent food truck. That may account for the proliferation of breweries we found here as it seems it would be much easier to open a brewery than a full-blown restaurant. It also seems that Colorado is leaning more toward quantity than quality. Although we visited some really good ones we also found a handful that we’d classify as mediocre. However, in this post we’ll focus on our favorites. One of those was Kokopelli Beer Company in Westminster. It is a new brewery since last year and one of the few that do serve food. I think we made a mistake in not eating here but their beers were top notch. Karen had the Cow Tipper Milk Stout and I had the Red Moon Red Ale. 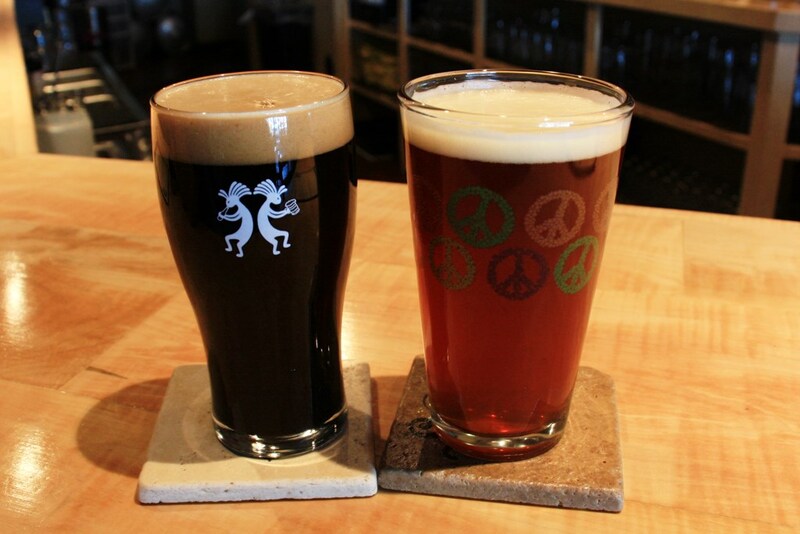 Both were excellent and we enjoyed them while talking with Rick the head brewer. 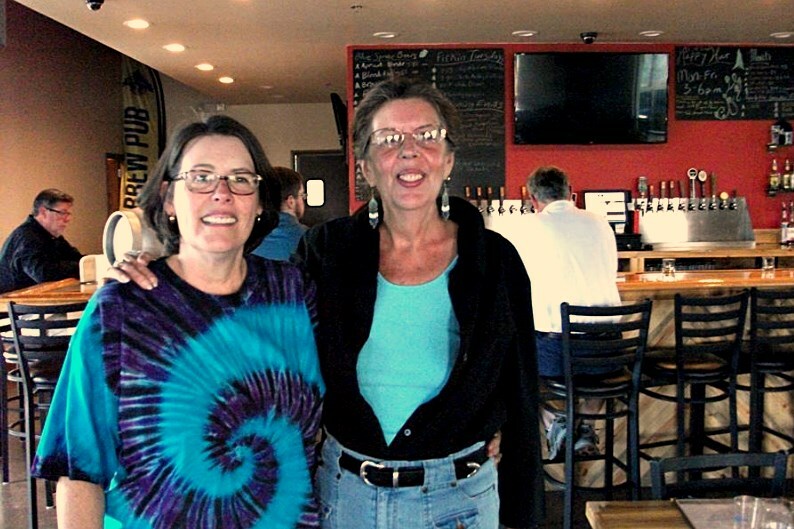 One evening we met up with Debbie, a Munich high school friend of Karen’s who lives in the area, at a new brewery in the town of Centennial, Blue Spruce Brewing. 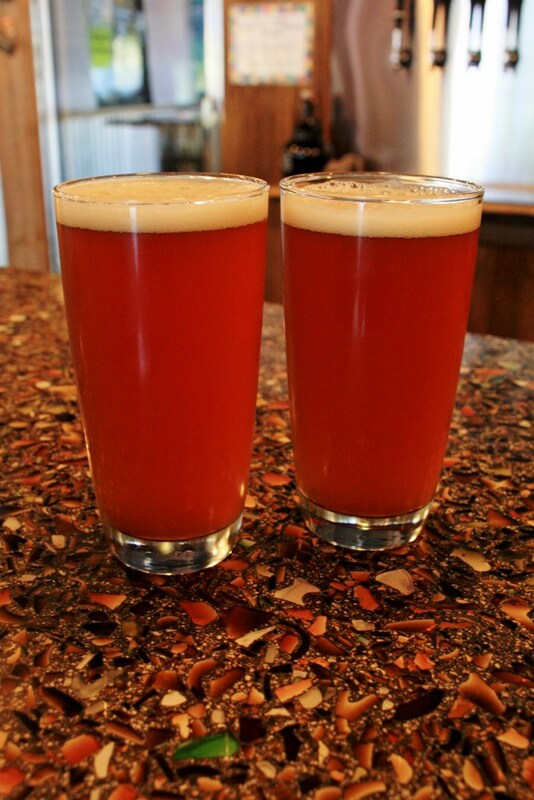 After a few tastings, the ladies both had the Oktoberfest (a salute to their days in Munich) and I chose their red ale. 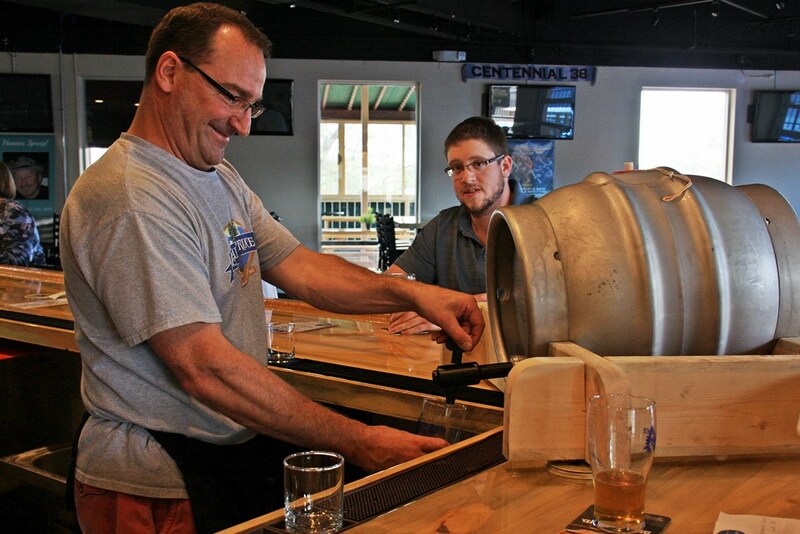 The man behind the bar was very helpful and informative about their beers and let us know that today, like every Tuesday, they would be tapping a firkin which is a small keg of a small batch ale. We had a great time visiting with Debbie and stayed long enough for the firkin tap which today was a chipotle lime blonde ale. So, I had a pint of that while Karen and Debbie split another Oktoberfest. A chipotle lime blonde is not an everyday beer but it was different and I enjoyed it. 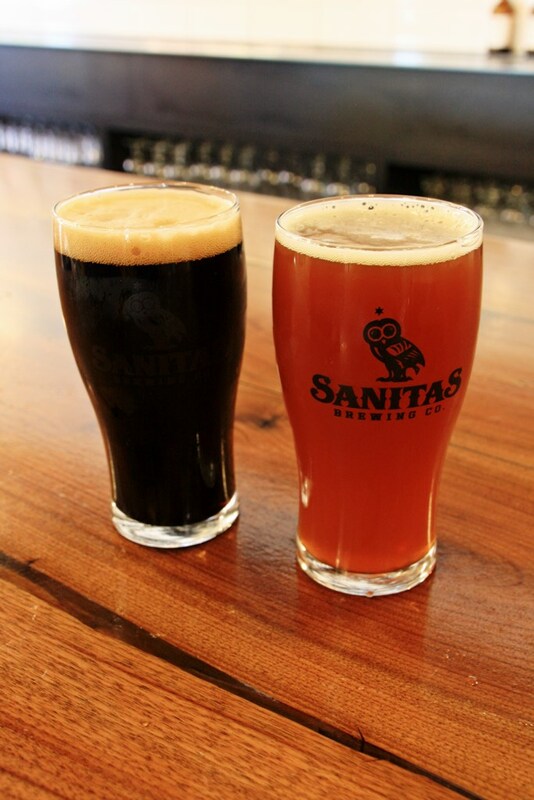 There is a new brewery in Boulder, Sanitas Brewing. Here, once again, Karen had their S.O.P. Stout and it was the Special Cargo Red for me. The beer was great, the decor was cool and the staff friendly. I could see us being regulars, if we lived here. 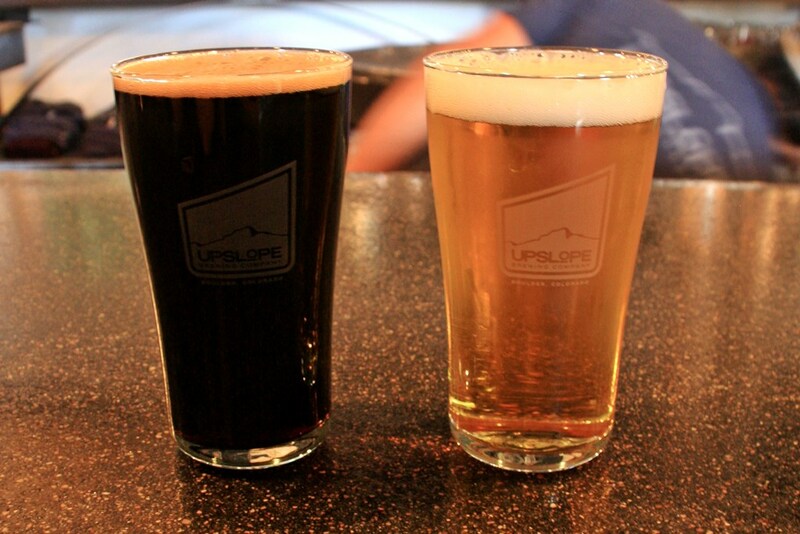 Upslope Brewing, also in Boulder, was new-to-us just because we didn’t make it over to them last year. They’ve been around awhile and the place was lively. I was ready for something different and so I ordered the IPA and thought it was very good. Karen knows what she likes and had their Foreign Style Stout. 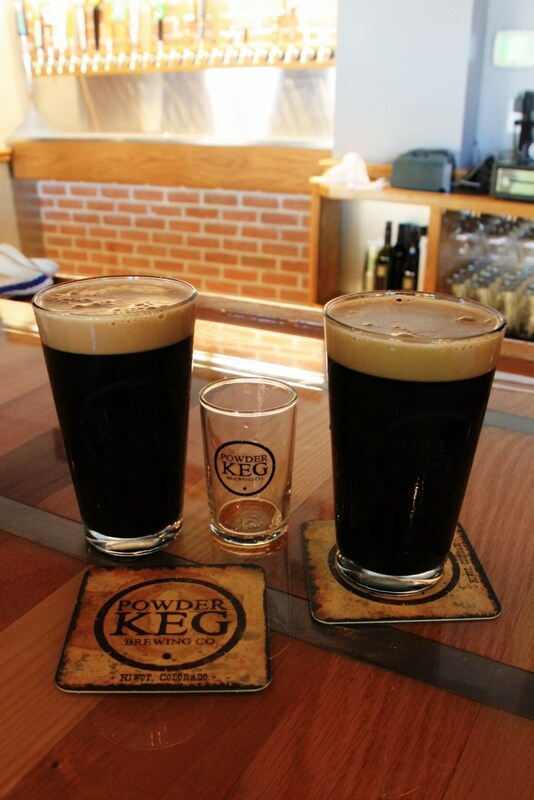 Powder Keg Brewing is located in a renovated, historic building in downtown Niwot. The moment we walked in we could tell this place was brand new and, in fact, they had been open for only a few weeks. They had several guest beers on tap but we both zeroed in on their Totes McOats oatmeal stout. Almost as good as the stout were the bacon chocolate chip cookies that the lady behind the bar had baked and shared with the patrons. 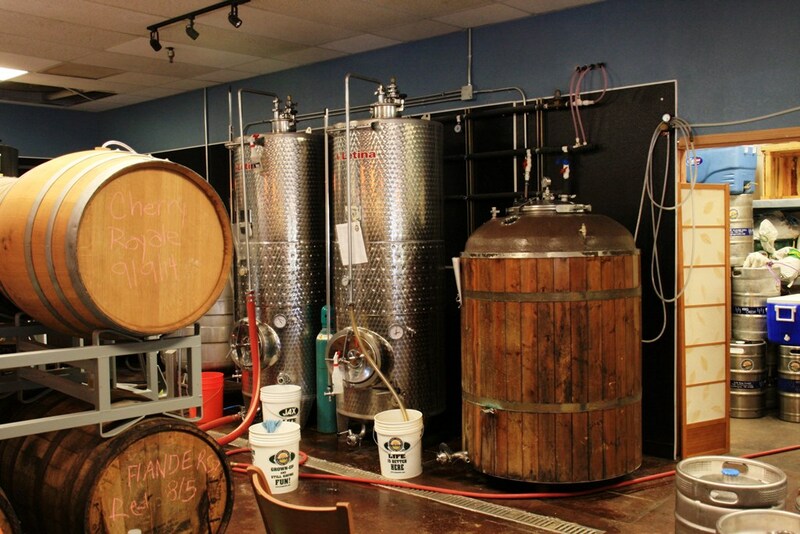 Our next stop, also in Niwot and only a few months older, was Bootstrap Brewing. They had several good options on tap and we both chose their Oktoberfestbier (Märzen) which was an excellent choice. On the way out I got a chance to talk briefly with the the owner/brewer. We will sure be looking forward to our next visit to Colorado and Niwot. This entry was posted in Beer, Colorado and tagged Beer, Boulder, Breweries, Brewery, Craft Beer, Denver, Golden, Motor Home, motorhome, Niwot, RV, Scenic, Travel, VW Bus. Bookmark the permalink.